[S]ome people are just tricky to buy for at Christmas time. I’m all for surprising people with a memorable experience, so here’s my list of top recommendations for last minute gifts for your food-obsessed family and friends. 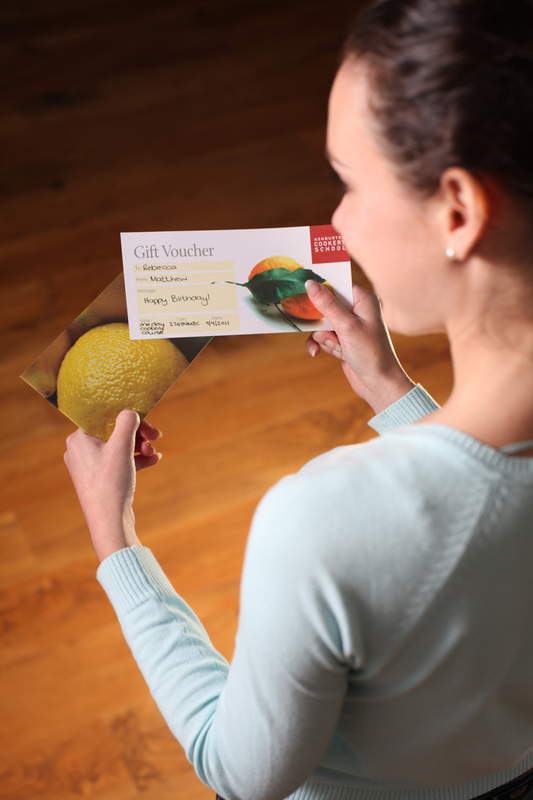 From my favourite cookery schools, restaurant experiences and short breaks at home or further afield, you can guarantee that the following gifts will hit the spot. Click on the links below to find out more info and simply order from the comfort of your sofa with your iPad and a glass mulled wine in hand. Ashburton Cookery School: Who wouldn’t like to receive vouchers for a course at one of the UK’s leading cookery schools offering inspirational courses led by professional chefs? 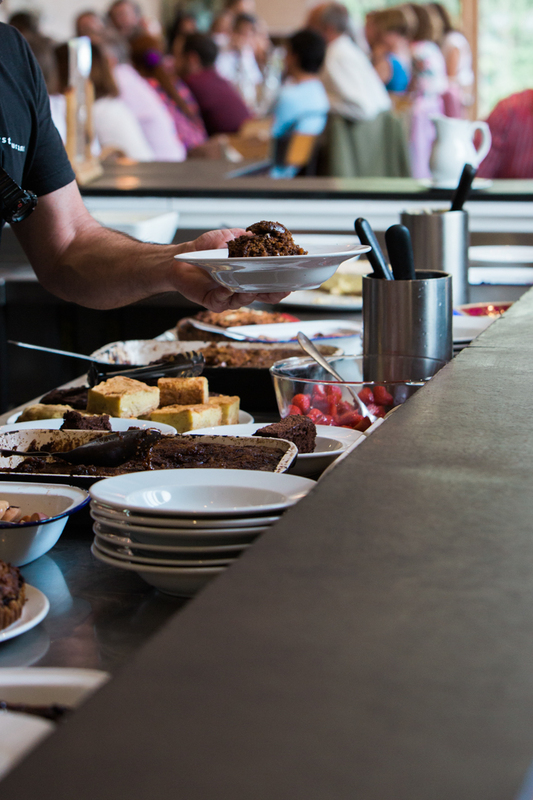 Riverford Field Kitchen: Vouchers available for this award-winning restaurant in Devon. Expect a feast of organic food and drink. My favourite restaurant of 2015. 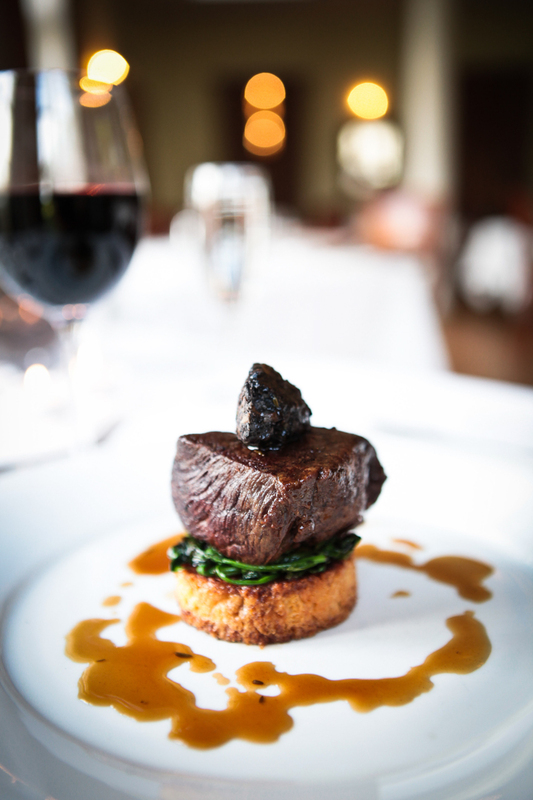 Fowey Hall Hotel: Vouchers are perfect for one of my favourite luxurious hotels in Cornwall, serving the best of Cornish food and topped off with sea views and relaxing spa. 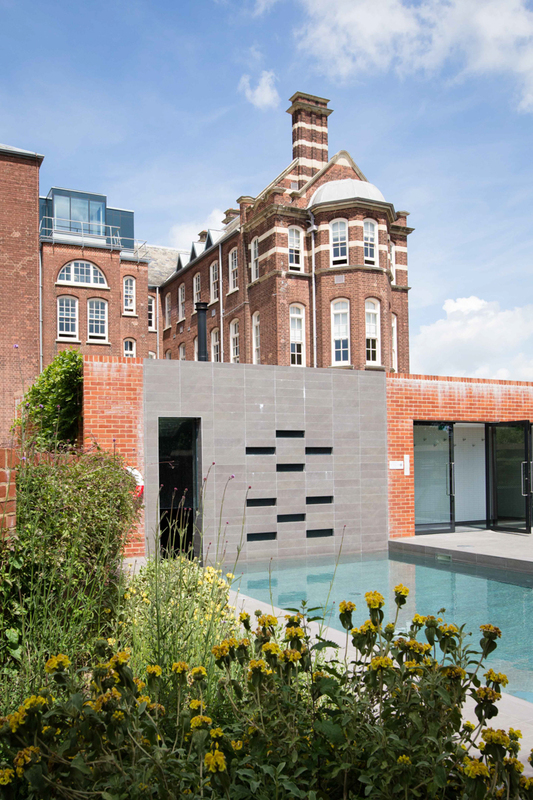 The Magdalen Chapter: Vouchers for this special hotel in the heart of Exeter. The food and cocktails are sublime and the spa was one of the best finds of 2015 for me. 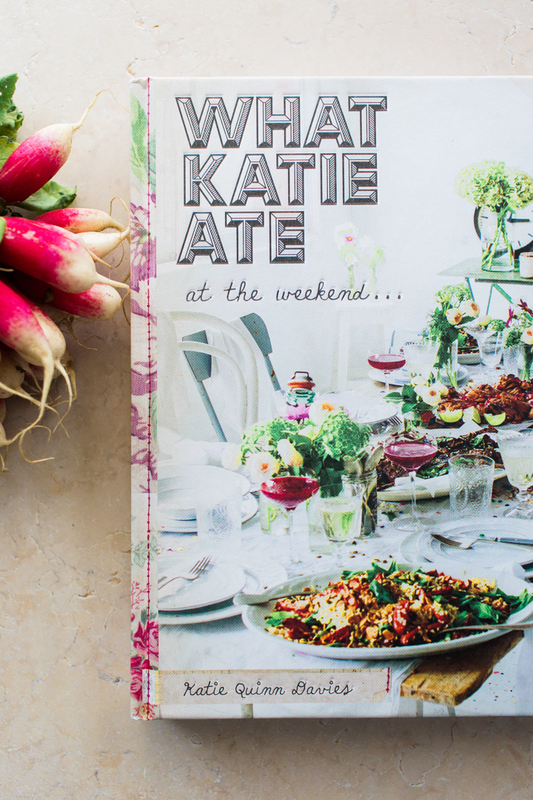 What Katie Ate At The Weekend: My favourite cookbook of 2015 with beautiful photography and food and drink ideas for weekend get togethers. 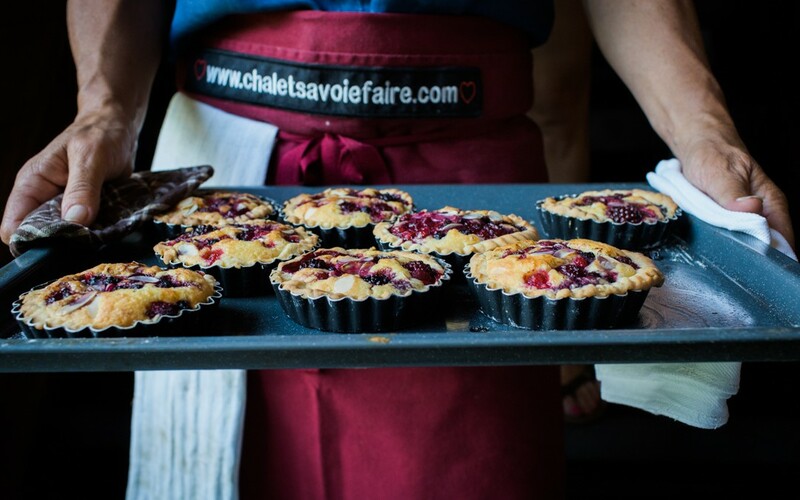 Chalet Savoie Faire: I can’t think of a better gift than a trip to this luxurious B&B and cookery school in the Alps. 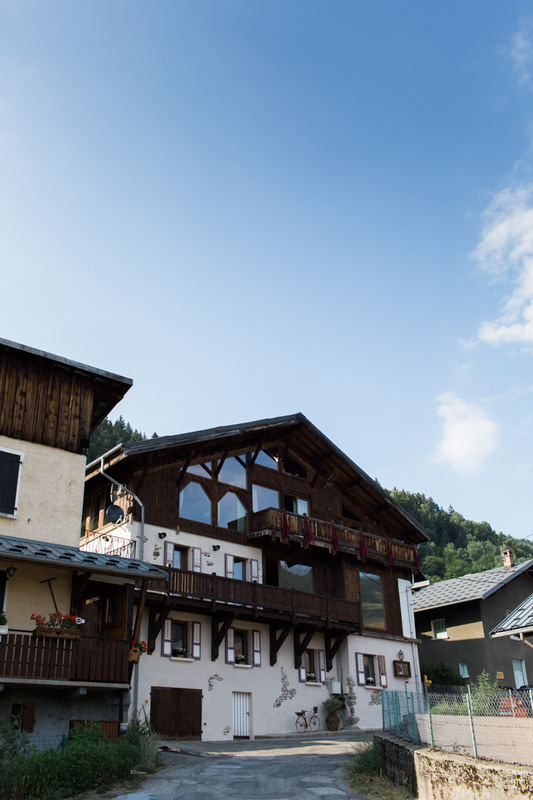 Friendly, close to the pistes and also perfect in summer.